sterling silver jewellery york fashion jewellery Contemporary Fashion Jewellery: Statement Necklace With Twisted Appearance Oval Pendants Sterling silver jewellery range of Fashion and Danon jewellery. This is a contemporary piece of jewellery with oval shaped pendants in graduating sizes, giving the design a twsited, spring-like appearance. This unusual piece looks great worn over a simple top or dress. 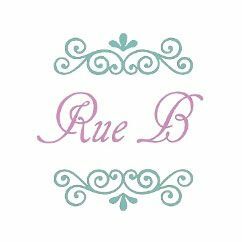 All Rue B fashion jewellery is nickel-free and hypoallergenic.